Of course the deepest crevice of your sofa is an obvious place to put your remote control. And keeping the keys under a stack of newspapers makes perfect sense. So why is it always so hard to find these things? 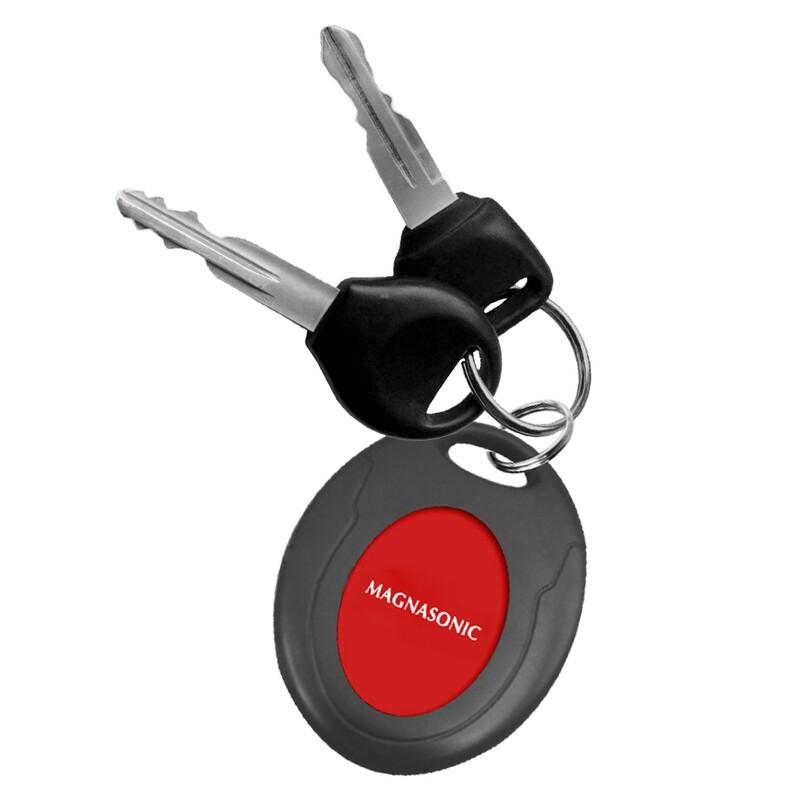 The Magnasonic® Wireless Key Finder will help you locate your lost items instantly. 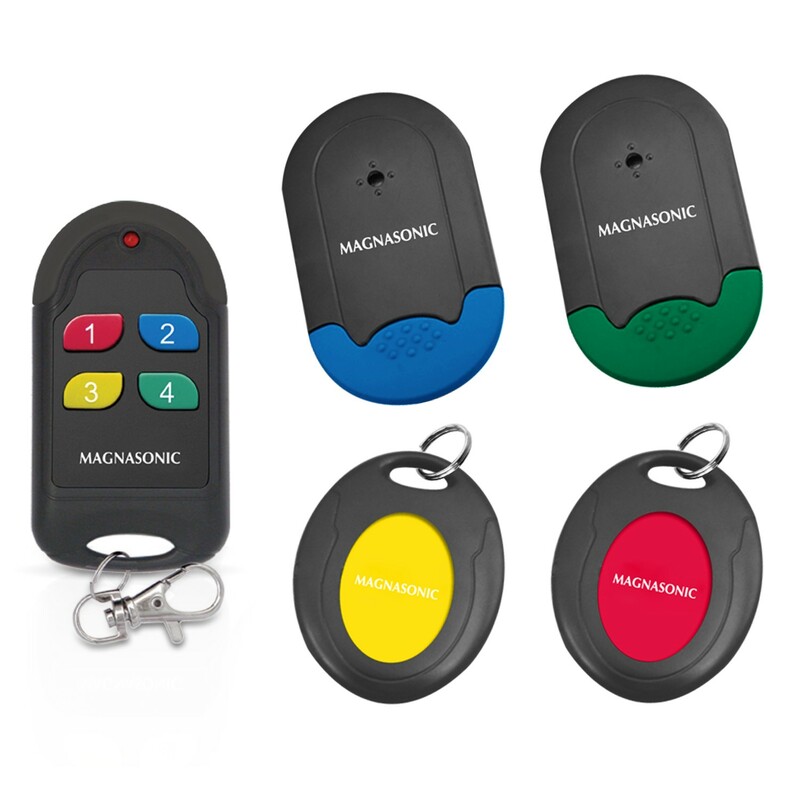 Just attach one of the color-coded receivers to your keys, wallet, remote control, purse, MP3 player, camera or anything else that tends to sneak away from you. If it goes missing, just press the corresponding color on the transmitter and the receiver will beep back, leading you directly to that item. 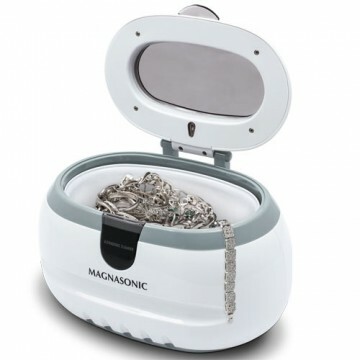 So if you’re one of those people who don’t immediately look in the hamper for their wallet, you’ll really appreciate this product! ... you probably wouldn’t be too pleased. 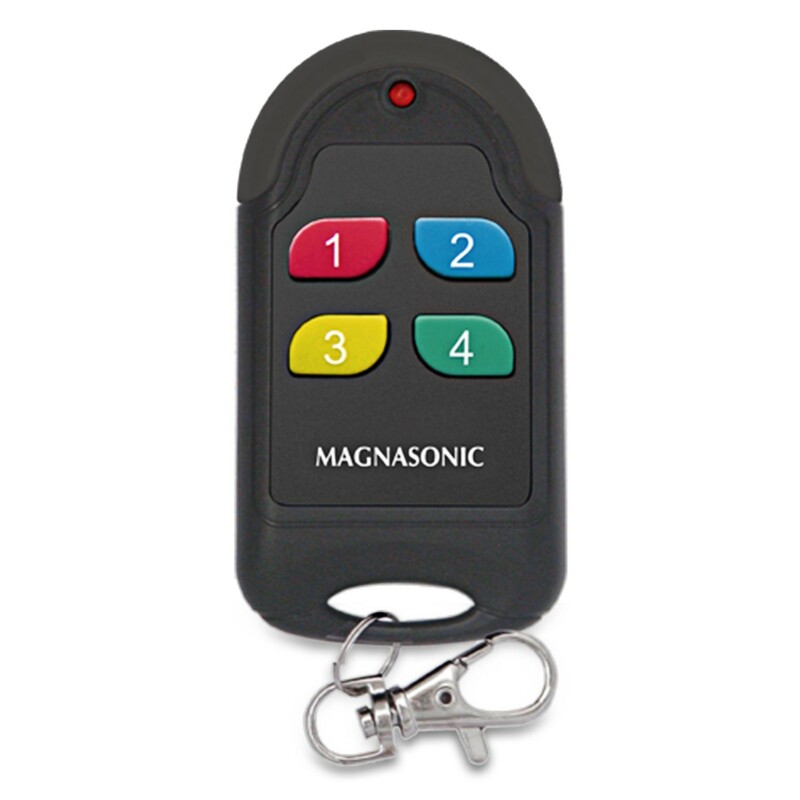 So protect your valuable time with the Magnasonic® Wireless Key Finder. Just attach one of the color-coded receivers to whatever item you want to track and you’ll always be able to find it quickly. 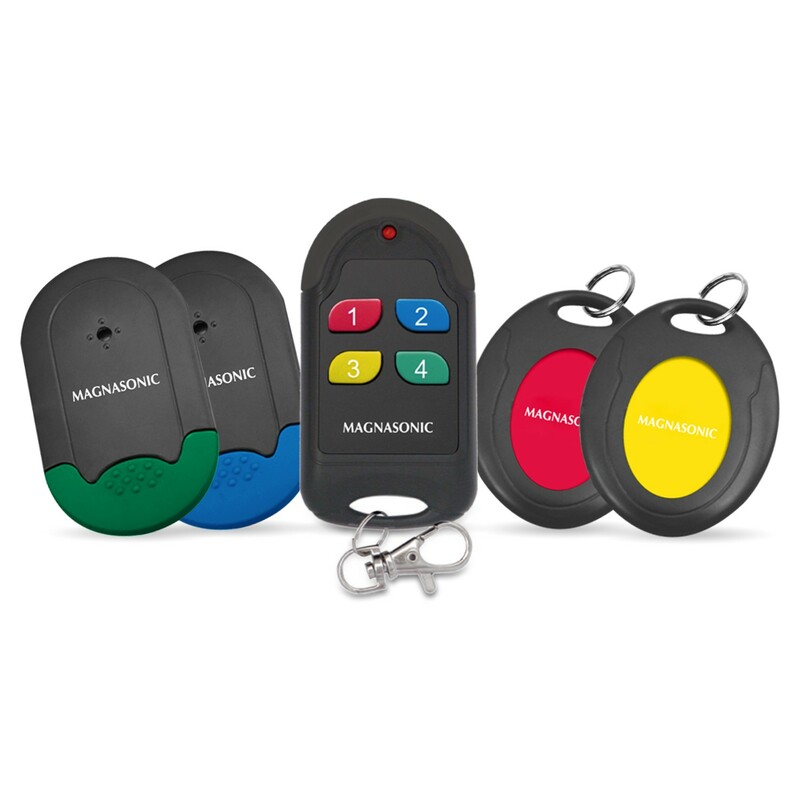 There are two receiver key chains to keep track of your wandering keys or pets. 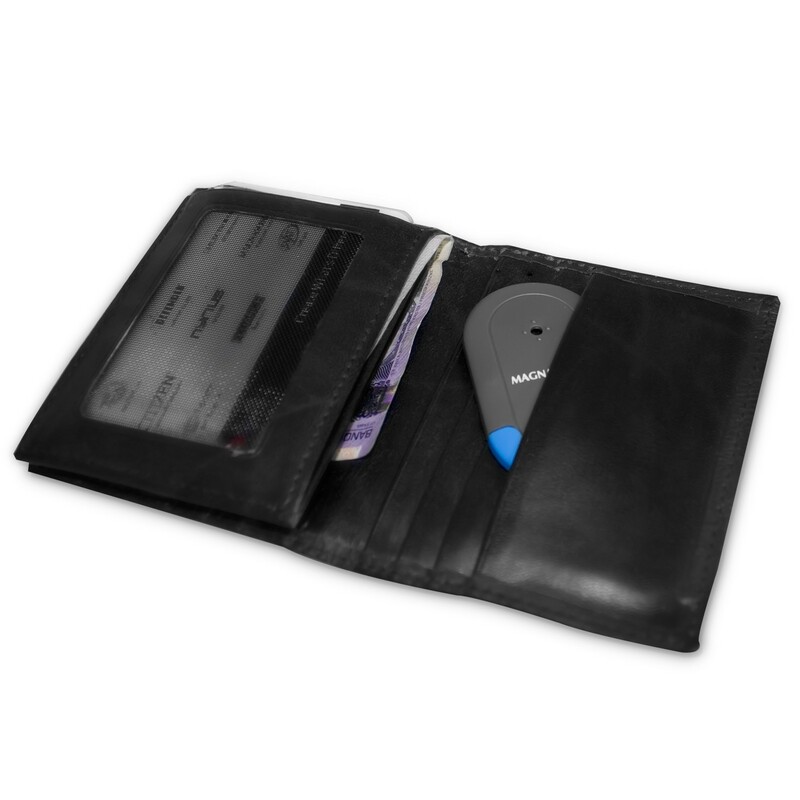 The two thin-plate receivers are small enough to fit inside wallets, purses, briefcases, eyeglass cases, and camera cases or you can attach them directly to the item with the included double-sided adhesive pads. 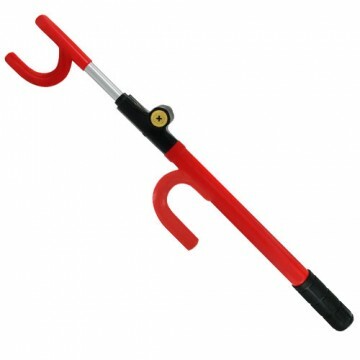 Phones, wallets, keys, remote controls, purses, even your cat seem to love playing hide and seek. 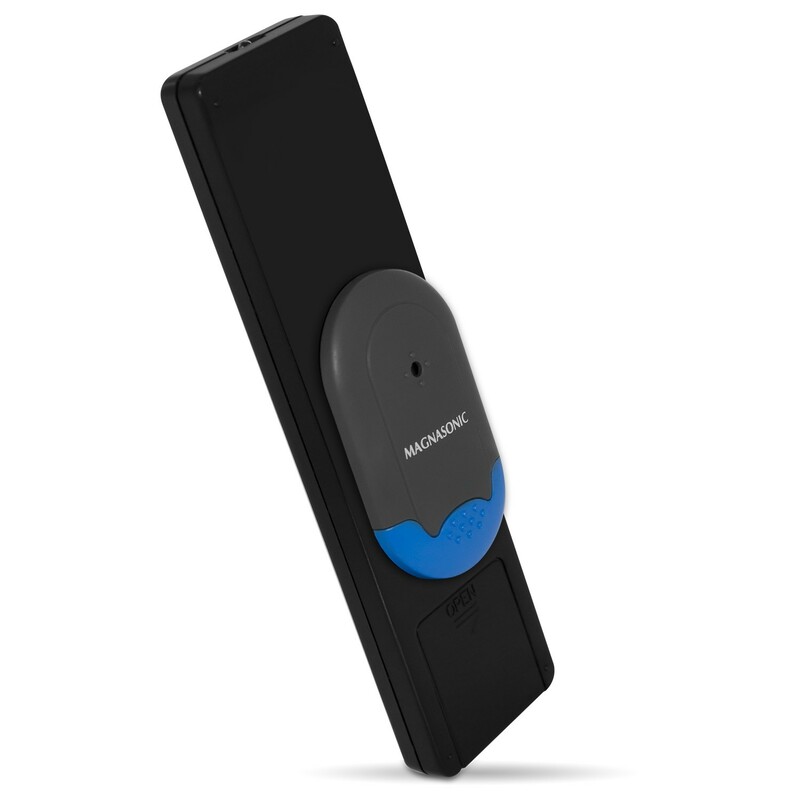 But you will always win the game with this wireless locator. 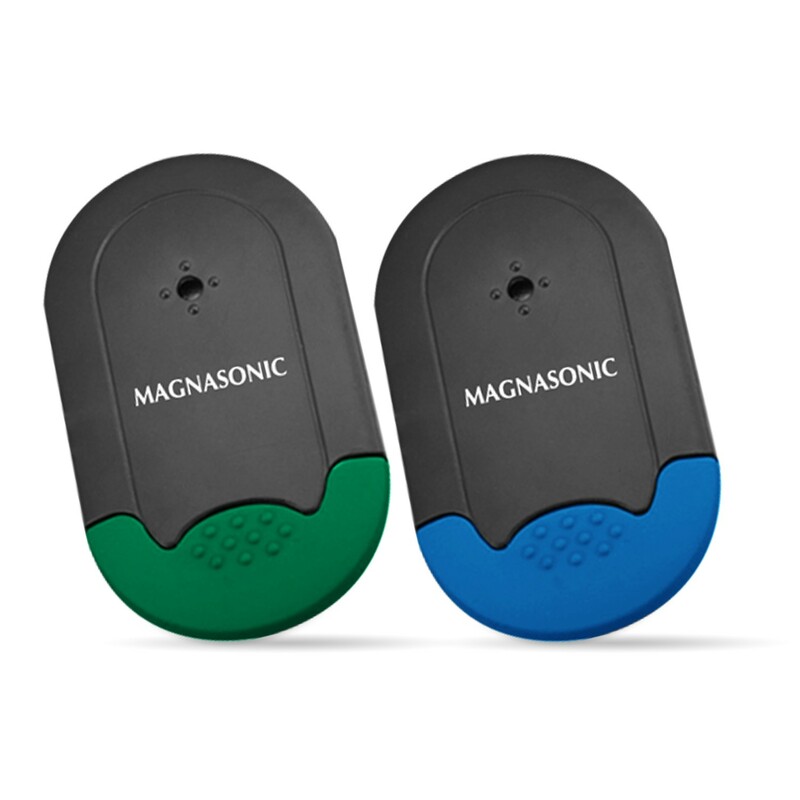 The color-coded receivers allow you to accurately track your belongings, even through couch cushions, walls and floors. 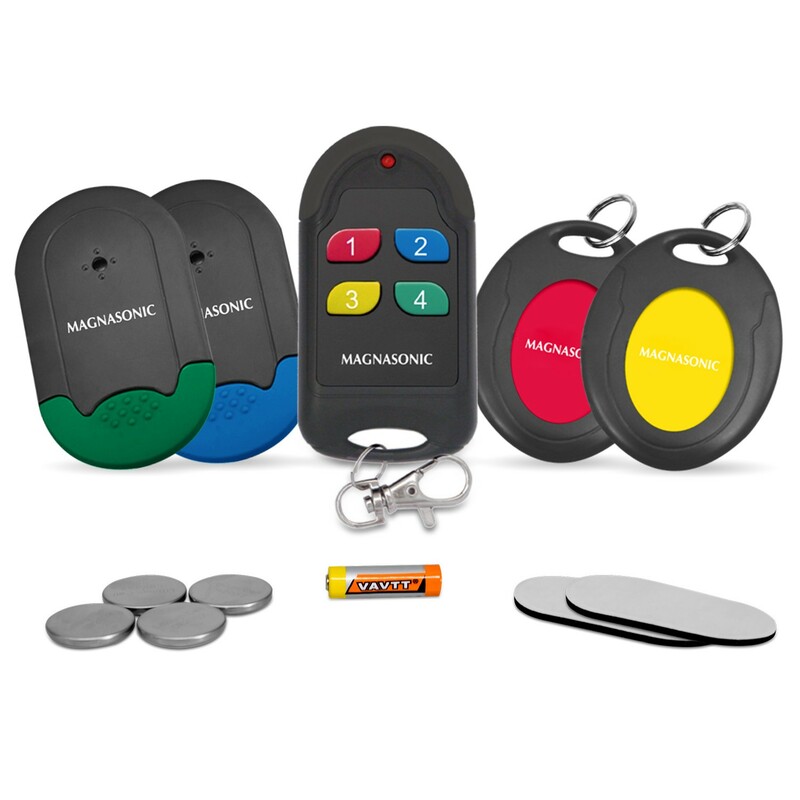 Just push the corresponding colored transmitter button and the beeping sound will instantly reveal your item’s hiding place up to 80 feet away. Game over! The receivers beep at a loud 95 decibels, allowing you to easily hear exactly where your item is. 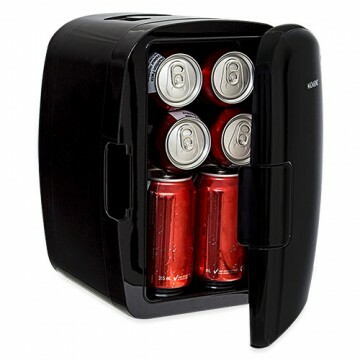 And with the included extra set of batteries, you’ll be quickly locating your belongings for quite a while. 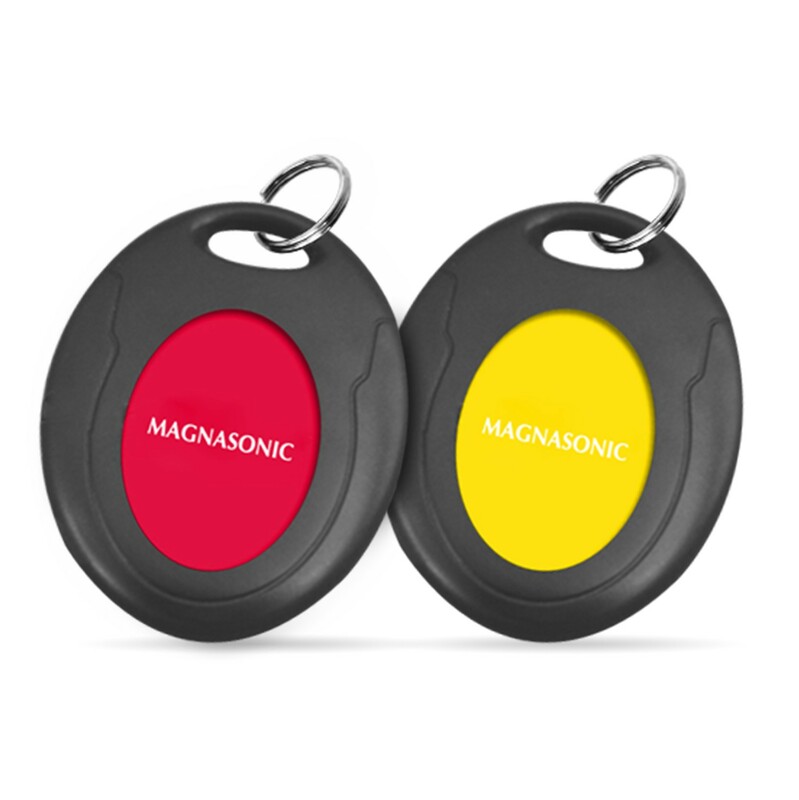 So thanks to the Magnasonic® Wireless Key Finder you’re going to have some free time on your hands. Time to start that novel?